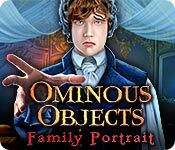 Download Ominous Objects: Family Portrait Game for PC at Windows 7 Games! From Daily Magic, creators of the acclaimed Dark Dimensions series, comes an intriguing new series! 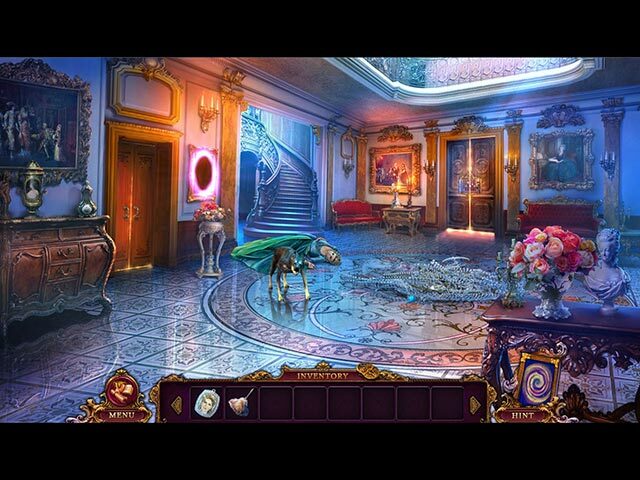 You arrive home from a long business trip to discover your new home in disarray! Your wife tells you paintings throughout the house have been coming to life, and now your children are missing. Only little Leia remains, but she refuses to unlock her door. Who or what frightened her so badly… and where are your other children? 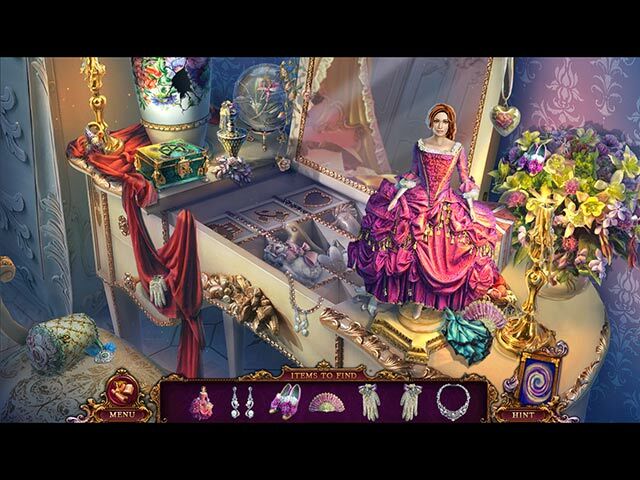 As you seek them out, you realize your new home hides many dark secrets. 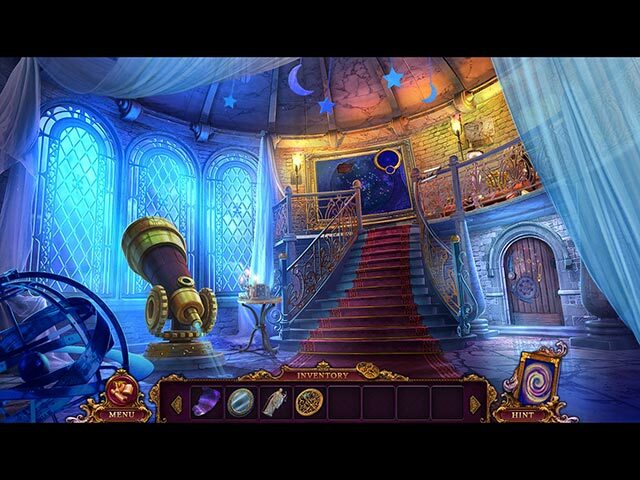 You must uncover them before your family is cursed to remain there forever in this chilling Hidden Object Puzzle Adventure game.